More than 50 acts have been announced for the 2019 lineup at Hillside Festival in Guelph. Beginning on July 12, the three day festival will feature the lines of Steve Earle and the Dukes, Bruce Cockburn and Alan Doyle. Also taking the stage are Brampton’s Alysha Brilla, DJ duo Dwayne Gretzky and Skydiggers, a group which features Paul Langlois of the Tragically Hip. Check out the full lineup on the Hillside website. There will also be spoken word acts and children’s performers for those who want to attend as a family. 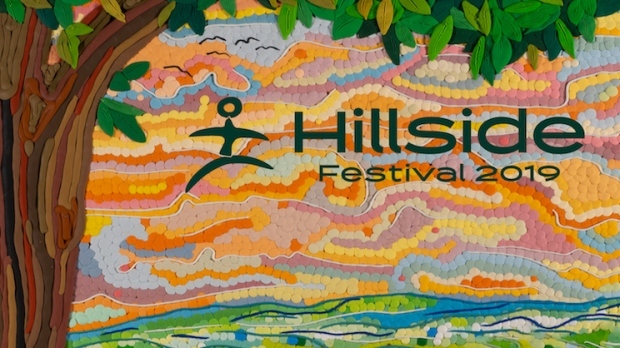 “As a 34-year-old grassroots organization that promotes creativity, altruism, equality, environmentalism and peacemaking in every aspect of its work, Hillside has won many awards for its programming and green initiatives,” the festival’s website reads in part. The festival features a number of green initiatives, including a green roof, solar power and a communal dishwashing program. Attendees can camp at Guelph Lake in the conservation area, as well as in the festival field. Camping as a family is encouraged, the website says.